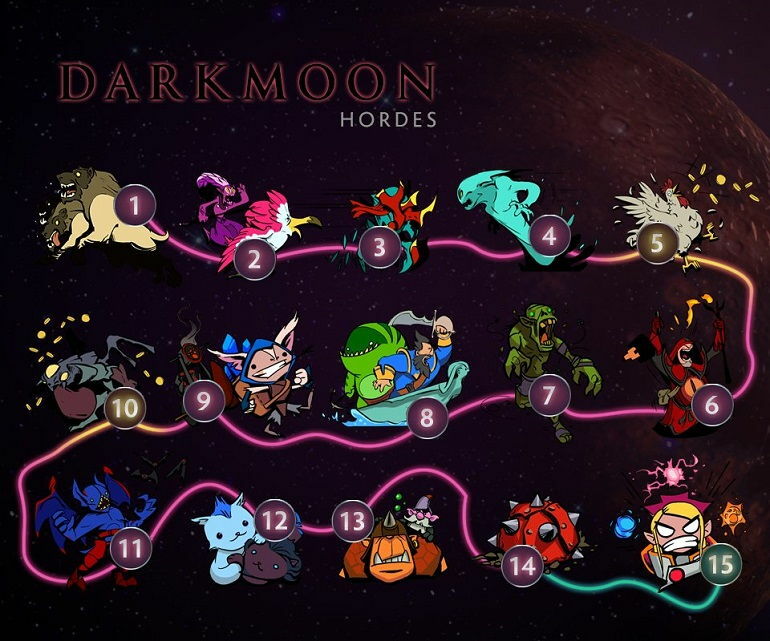 Valve has released a new special event – Dark Moon. The new event is now available already within the game client. 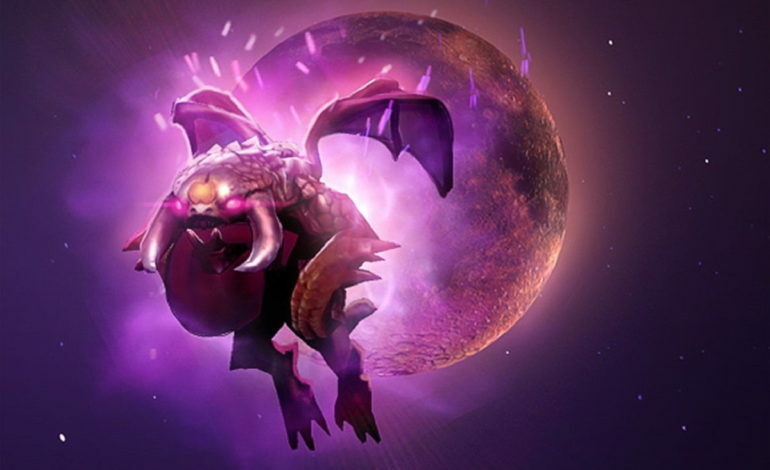 It will be active until Monday, February 6th and comes with a slew of new rewards – including the chance to win a new rare, Immortal Dark Moon Baby Roshan courier. Valve has released a new special event – Dark Moon – already available for play. Selemene – the Goddess of the Moon needs the community’s help to defend her temple against the Dark Moon Horde. 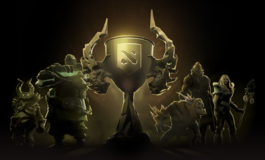 Players that participate will earn rewards, including a rare Immortal Dark Moon Baby Roshan courier. Players surviving the attacks will earn special event points – redeemable for Dark Moon Rewards. 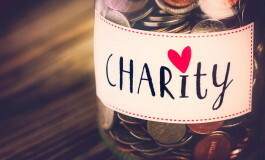 Daily Bonus and multiplier available will allow players to increase their score to earn additional rewards. The game will be available to play for a limited time – until Monday, February 6th so play as much as possible until then to reap the rewards and increase chances for the much coveted new Baby Roshan Courier.